The country’s first woman councillor of the erstwhile the Royal Advisory Council (RAC), Leki Pemo passed away on March 21 at the age of 62. 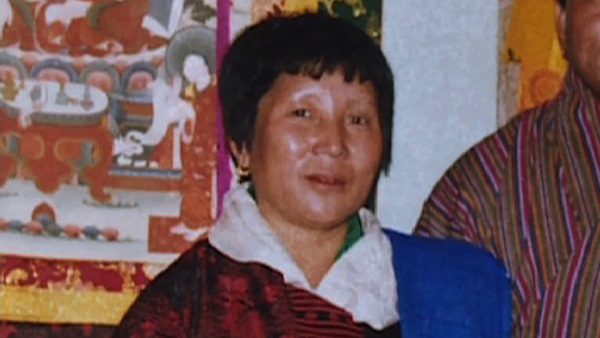 She passed away at the Jigme Dorji Wangchuck National Referral Hospital in Thimphu. She was suffering from pneumonia, which damaged her lungs. Born in 1957, Leki Pemo was from Drukjeygang in Dagana. She studied till fourth grade and then continued her Dzongkha education from her grandfather at home. She served as the first female councillor representing southwestern region from 2002 to 2006. She also served as woman chimi (People’s representative) for two consecutive terms before elected as a councillor. She is survived by three children and seven grandchildren. “She had always been grateful to our Kings. She wanted to serve the people and she was elected as a chimi in 1995. People liked and respected her. She had been an exemplary figure for women in the country,” Kinley Rigzin Dorji, her grandson, said.